Submissions are open for a number of opportunities in Sheffield Doc/Fest 2019’s Alternate Realities Programme. Join 750+ readers and get the latest from Sheffield's digital sector sent to your inbox every fortnight. 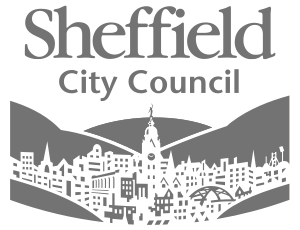 The association for Sheffield's digital industries.